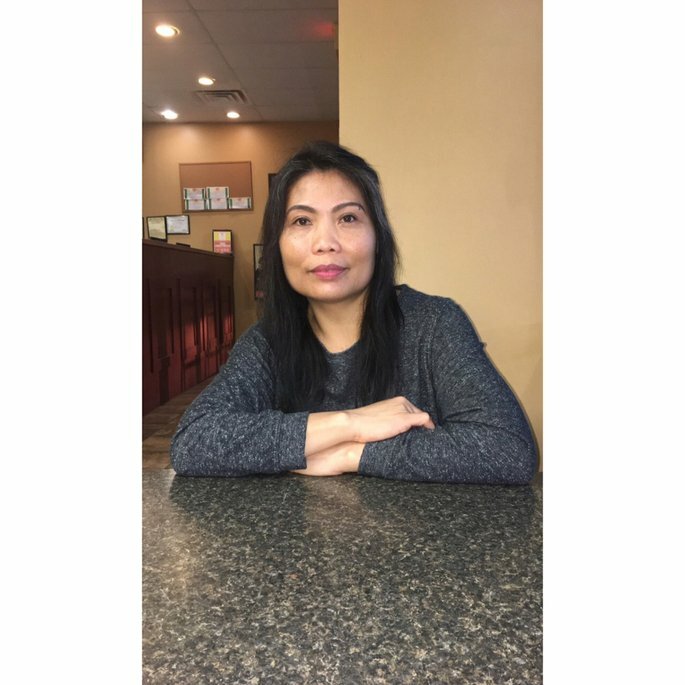 I'm a full time mom with 3kids, I love beauty products and out door lover. I love this sinful nail polish, i love the color and it’s affordable. It’s easy to use and it last longer up to 2 - 3 weeks! I bout this at Walgreens. 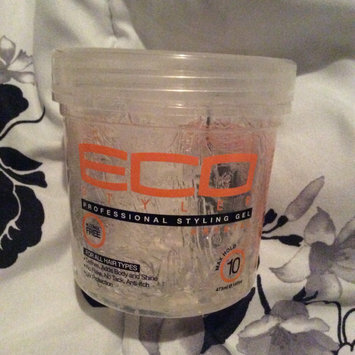 I’m loving this Eco Professional Styling Gel Krystal, even its a little bit pricey I’m contented with this brand. 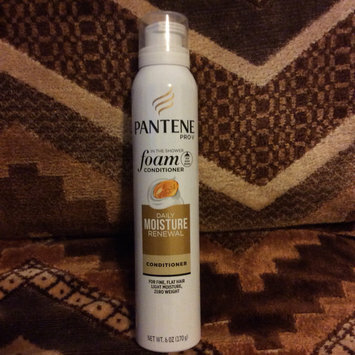 I love the smell, it holds my hair in the whole day.. My daughter recommend me this product! Now my whole family using this our fav gel ever!!! 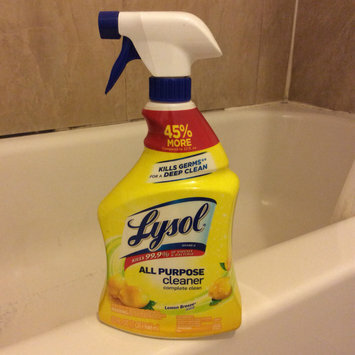 I really amazed with this Lysol All Purpose Cleaner Lemon Breeze! It cleans all the dirt every where in the house, especially in the bathroom. The sink, tub and toilet-bowl is sparkling shines after i use this product. This is my one in only fav product when it comes to cleaning the house. 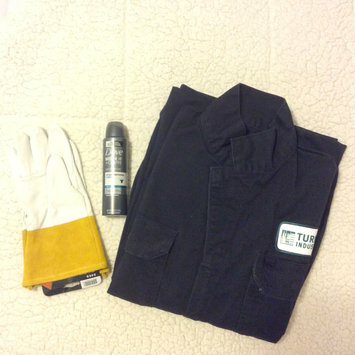 You can use this everywhere when it comes to cleaning. I never buy different cleaning products since then, and i love the lemon breeze scent smells really good! 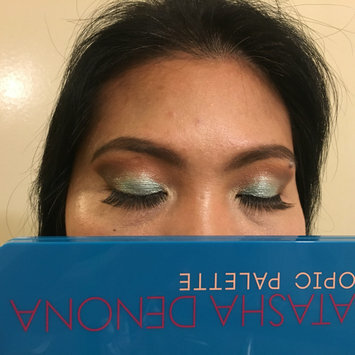 I received this product for free from Influenster! 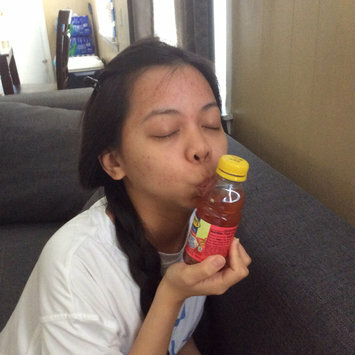 My daughter loves her Mott’s Sensibles Juice, she enjoyed drinking her delicious and new favorite juice drink. As mom, i like it too because the taste is not too sweet it has natural flavor and good for kids. I buy this again and again! I bought this 2weeks ago at Walmart and since I used this I’m impressed! Very effective for acne treatment and very affordable too. It’s only a $1.49 some like that, unlike leading brands that I use before and too expensive product. this Equate Facial Cleansing Bar is more effective than leading and expensive brand that I used before and smells pretty good. Now my face is acne free!